A white nationalist has no place in the White House. 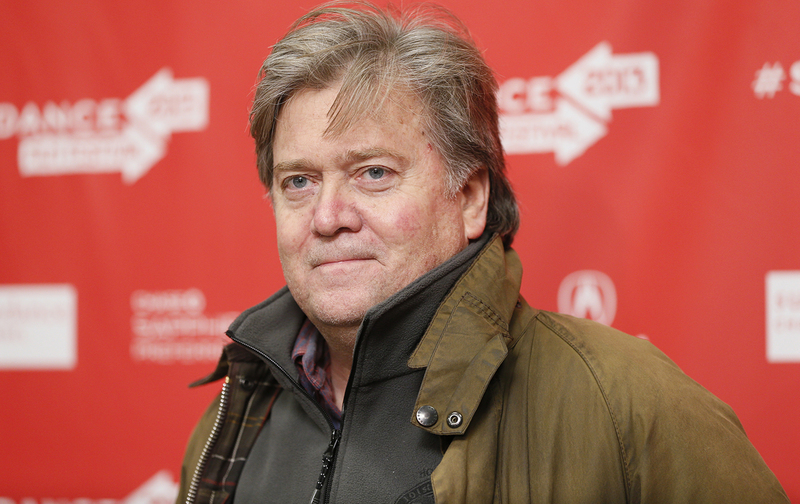 Watchdog groups, religious activists, and progressives were appalled by President-Elect Donald Trump’s choice of Stephen Bannon as the White House chief strategist. Join The Nation in calling on all members of Congress to oppose Bannon’s appointment. Use our tool to contact your representatives and demand that they fight to keep him out of the White House. At The Nation, John Nichols describes the strong resistance to Bannon’s appointment.